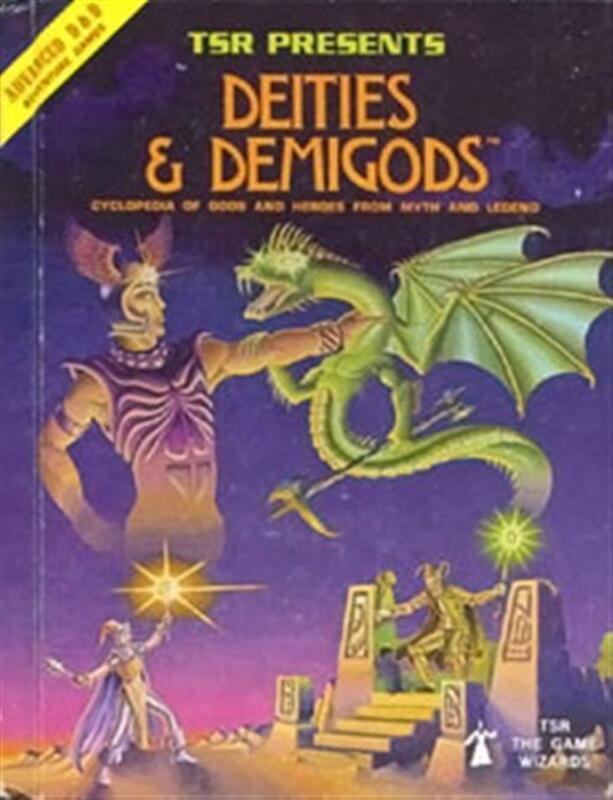 Deities and Demigods (The first edition of Deities and Demigods by TSR with the entries for the Cthulhu Mythos and Melnibonean items still included, prior to lawsuits by Chaosium. 144 pages. ) collected in Rare RPG stuff by Paul Kostrzewa - Collected It!